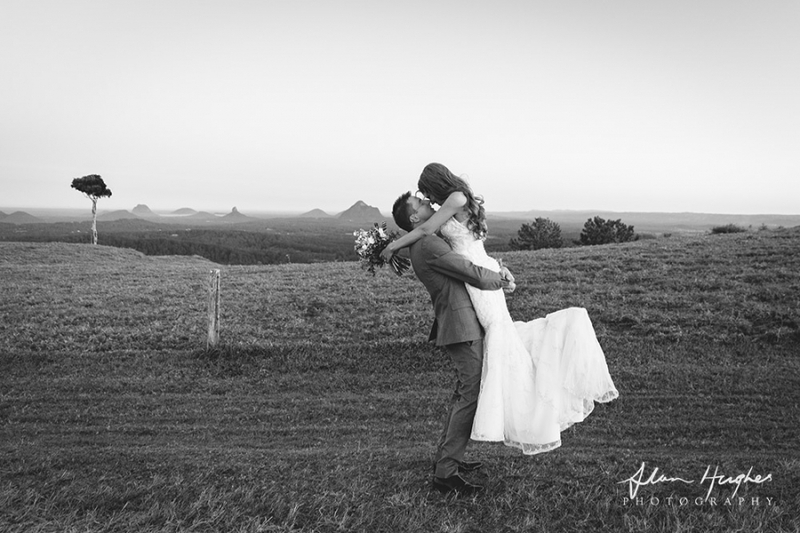 I love Maleny weddings - especially when they are as cool and relaxed as Ainlseigh and Shane's Maleny wedding. The whole day was planned and set out beautifully - from the houses where the girls and the boys got ready (seriously cool places!) 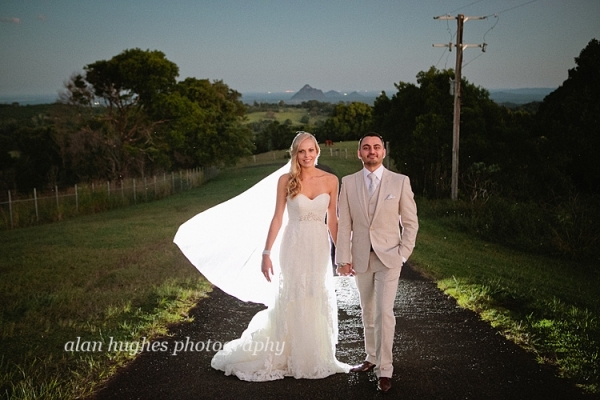 through the ceremony at the Little White Wedding Church with the ceremony by Jarrod Bayliss through to the wedding reception at Montville Village Hall. I loved every minute and thank Ainsleigh, Shane and their guests for making me feel almost part of the guest list. 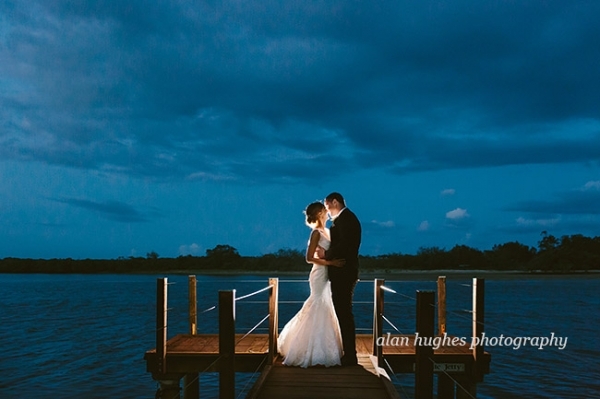 To Ainsleigh and Shane - congratulations and I wish you much conutinued happiness and good health! 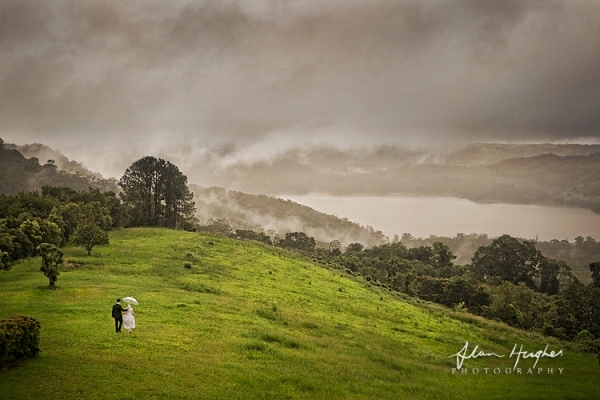 Solothurn Resort in Maleny was the setting for Hannah & Rami's beautiful wedding. The sunshine was out and the Autumnal light was just perfect. 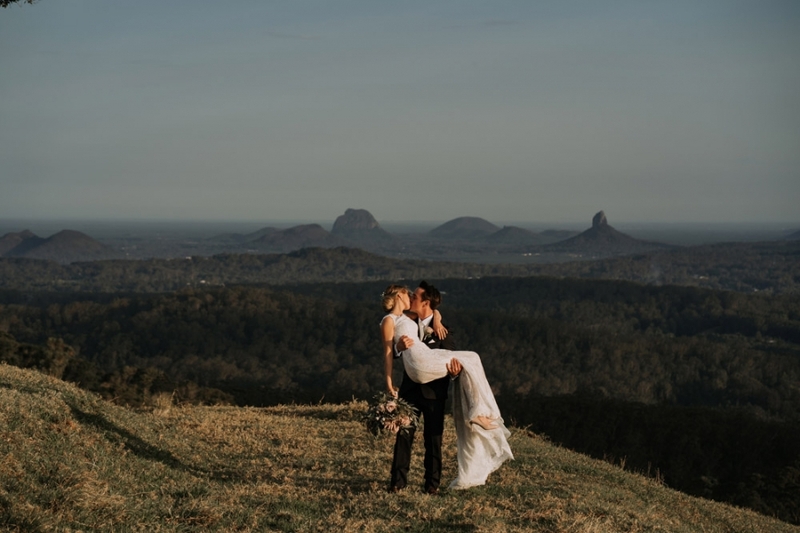 There were loads of cool things I personally enjoyed about this wedding - it was my first time at Solothurn and the place is already a favourite venue in Maleny. 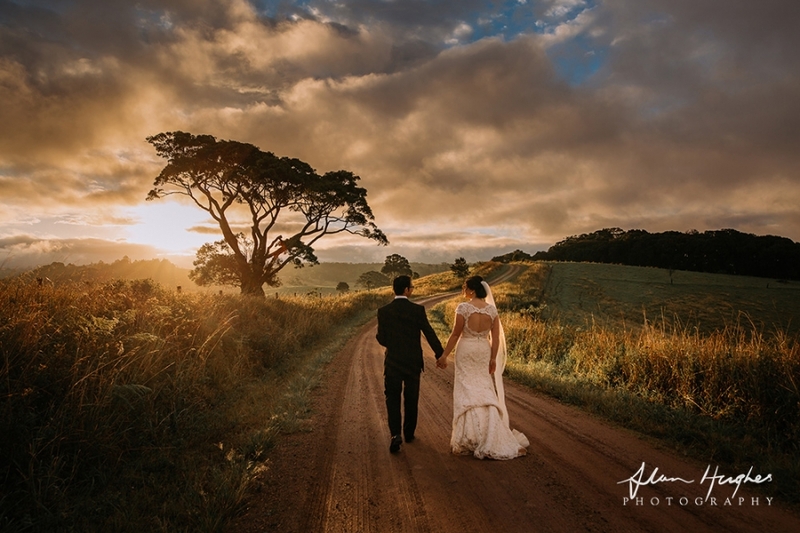 It has stunning scenery all around and with inspiring locations for photos - it was easy to see why Hannah & Rami had chosen it. My thanks go to Hannah & Rami for having me and my assistant Harry along for their special day and also to their friends and family for making us so welcome. Congratulations and we wish you continued health and happiness in your new life in the States. 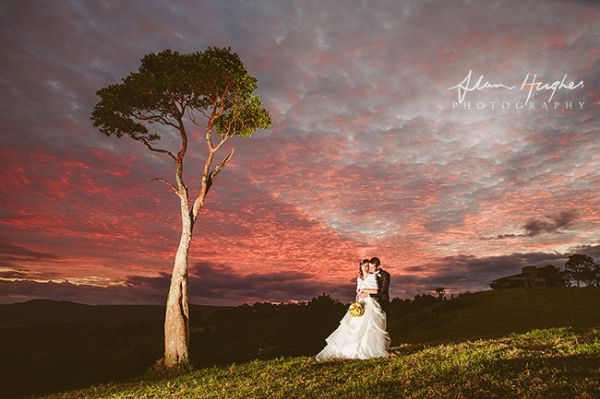 Gen & Tom were married last month during a beautiful wedding day at Tiffany's in Maleny. 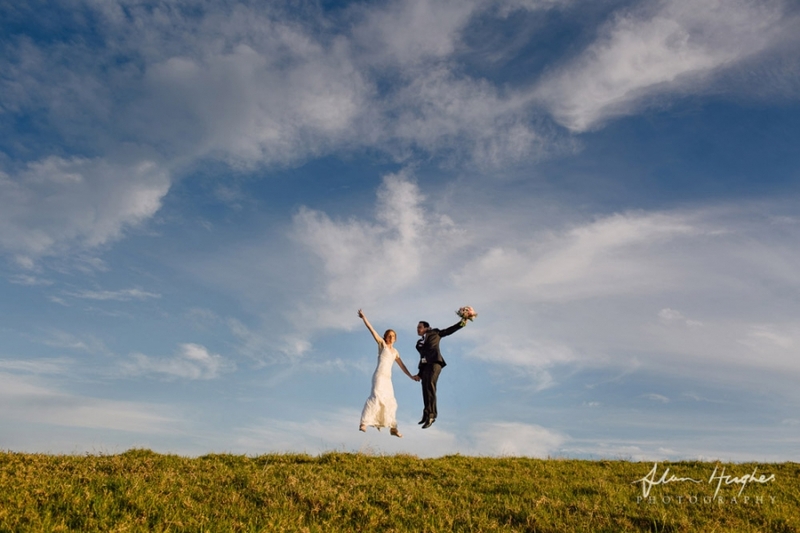 There was alot of love in the air for Gen & Tom and it was easy to see why. It was an awesome day surrounded by their friends and family, some of who had travelled from half way round the world to be there. There was also a strong Russian flavour to the evening with the couple partaking of a tradition of sharing bread and salt and also everytime the guests chanted 'gulka' (that's what it sounded like to me! ), Gen & Tom had to kiss for as long as the chant went on - which they did not long after taking the bread and salt! 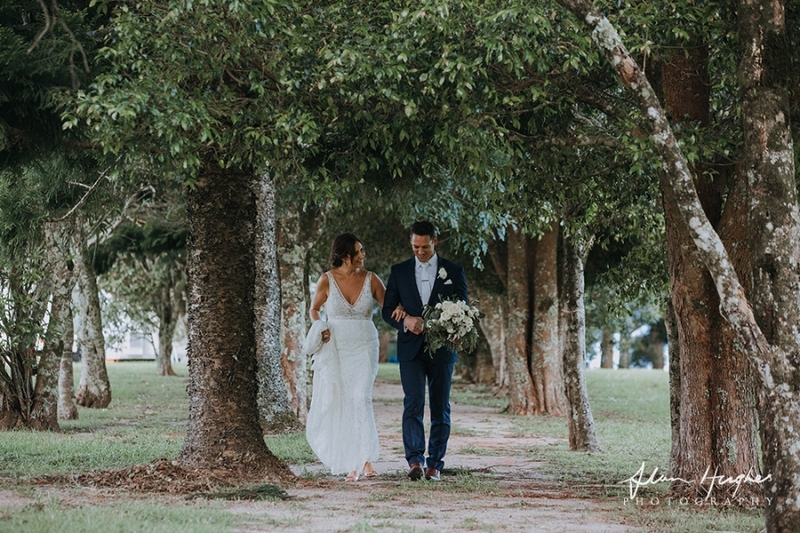 It was a real pleasure being part of their wedding and working with people such as the staff at Tiffany's and celebrant Bill Scurry. 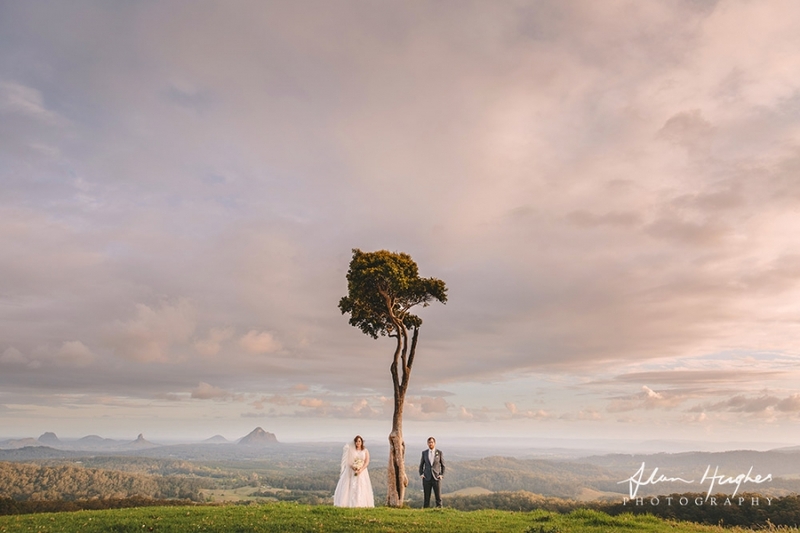 And I have to say a huge thank you to Trevor from Sunshine Coast Vintage Limousines for holding the umbrella over me while I was taking shots of the bridal party.